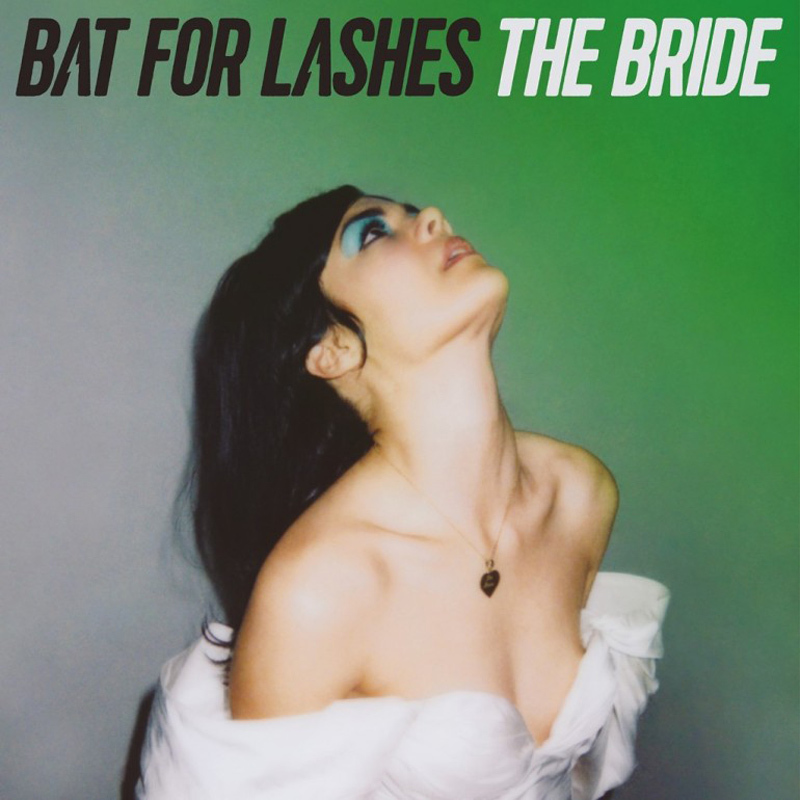 Bat For Lashes (Natasha Khan) delivers the strongest release of her career yet. Crafted as a concept album telling a story of a bride to be who loses her fiancée in a car accident on the the way to the wedding. The bride decides to go on the honeymoon alone, and listeners here the trauma and emotions she experiences throughout. The product of this is a dark, haughty, work of beauty.